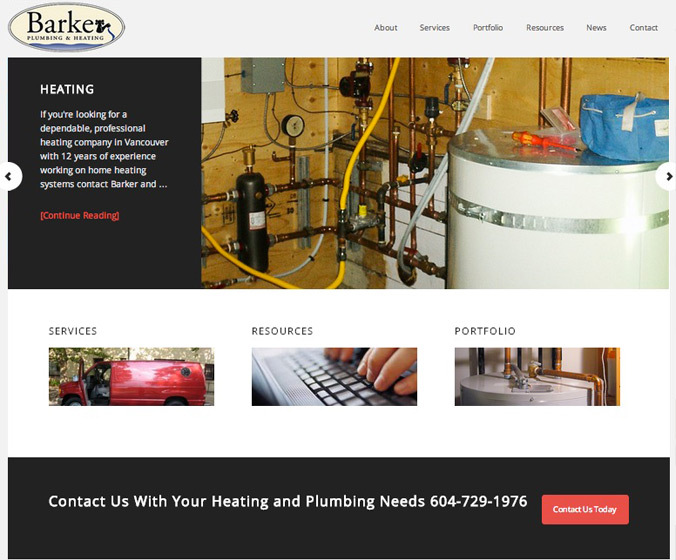 Barker and Company Site Launched! After a few delays last year our site has launched. We offer friendly and timely service for all your home plumbing, heating and solar needs in Vancouver.